Lana is a versatile thread that can be used for hand embroidery, applique, quilting (hand and longarm), and serging. Hand stitching - 12wt wool is ideal for cross stitching with a single strand as it adds texture and depth. It’s perfect for creating a primitive look. Machine stitching - Wool creates a decorative stitching similar to crazy patchwork. 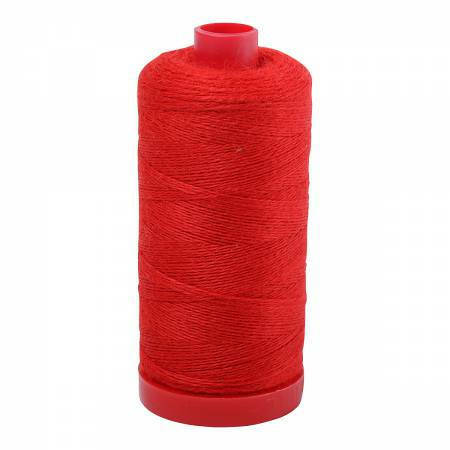 Suitable for quilting wool fabrics, and in the bobbin for long arm quilting.